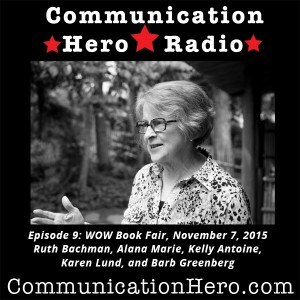 Karen was interviewed on Communication Hero Radio, Episode 9: Women of Words Book Fair Part 1 of 5. Click on the photo below to go to the podcast recording. Register with The SHIFT Forum here. 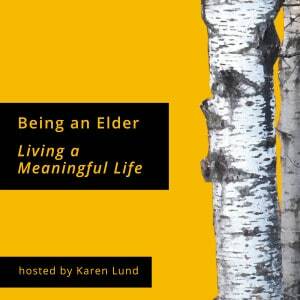 Don’t miss Karen’s appearance on the KXMC Noon Show in Minot, ND on September 17, 2015! 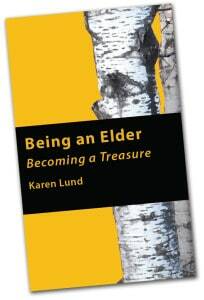 Join Karen Lund in Minot, ND at Main Street Books on Saturday, September 19 from 3:00 p.m. to 5:00 p.m. for a presentation and book signing. This post was written by Digital Hero Publishing.